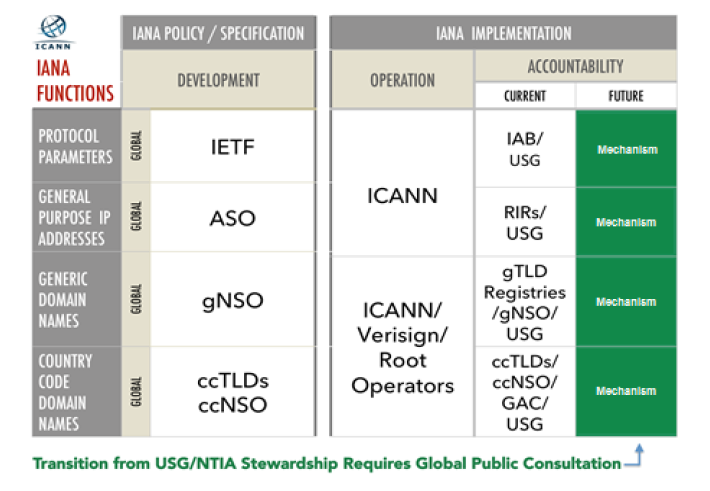 ICANN has put the wheels in motion towards the ultimate transition of the IANA functions from the stewardship of the US government. The organization put forward a proposal this morning, apparently compiled from views gathered at the ICANN 49 meeting in Singapore and mailing list suggestions. 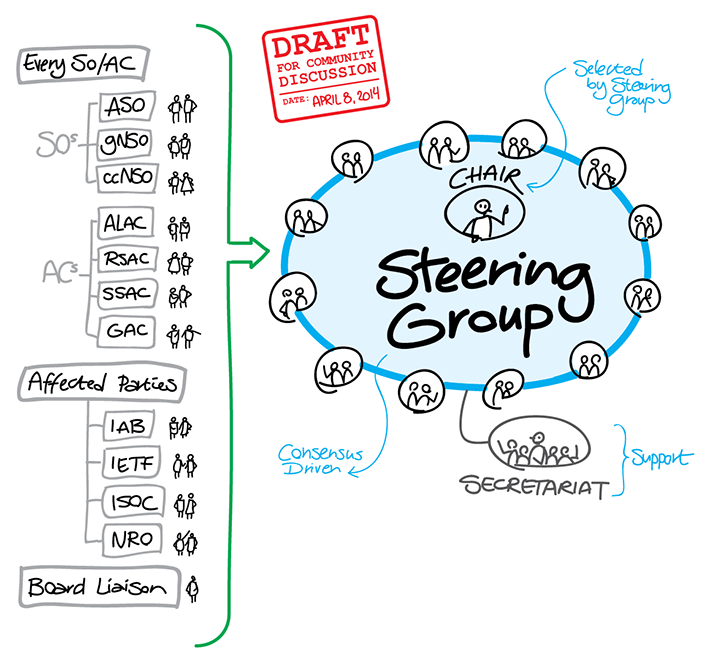 Basically, ICANN is proposing that a new “steering group” be formed, tasked with leading the development of a proposal to transition the stewardship of the IANA out of the hands of the US government. ICANN hopes to have it sitting by the ICANN 50 meeting in London this June, but right now it wants your comments on whether this group should be created, who should be on it, and what it would do. The idea is that the group would create a process for the community to create the IANA transition proposal. The proposal itself would be created by the “community” and presumably put into written form by the steering group. Whatever was agreed upon would be submitted to the US National Telecommunications and Information Administration for approval, probably before the IANA contract expires in September 2015. It is complicated, but the gist of it is that everyone gets a say and every discussion will be had in the usual glare of ICANN transparency. The steering committee would comprise 22 members and an ICANN board liaison. Two members would be drawn from the each of the following ICANN bodies: GNSO, ccNSO, ASO, ALAC, RSSAC, SSAC, GAC. Two members would come from each of these external IANA-user bodies: IAB, ISOC, IETF, NRO. For those of you worried about Russia, China, etc, taking over the internet, allow me to state this in layman’s terms: there would only be two government representatives on the panel. I guess there could be three or four, in the unlikely event that one or both ccNSO representatives comes from a government-run ccTLD. Either way, it’s a small minority of the group. In terms of pure numbers the geeks would rule the committee, with wonks, lawyers and industry folk making up the remainder. I can see the GNSO wanting more spots. 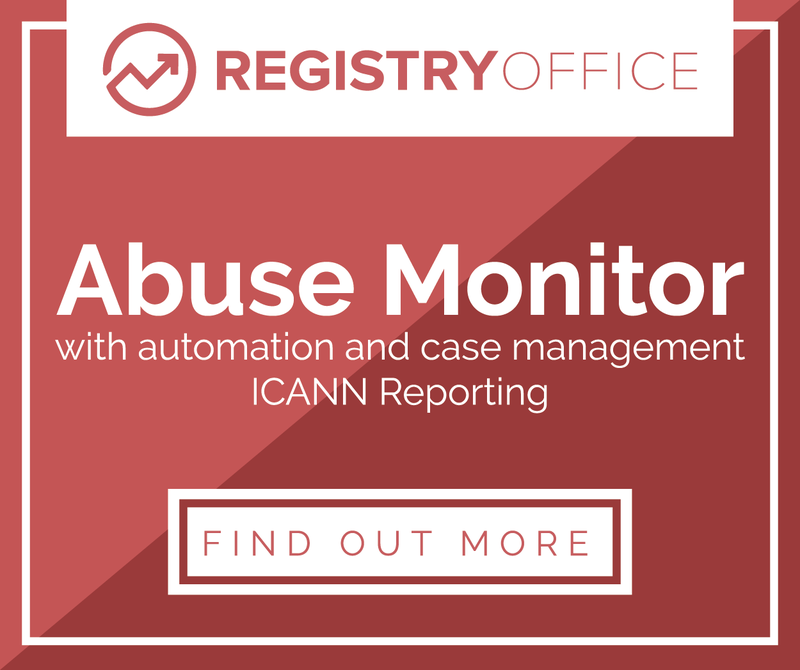 The domain industry, non-commercial users and IP interests are all in the GNSO and all have divergent views. Two seats, the GNSO might argue, might not be enough. That said, many members of advisory committees such as the SSAC and RSSAC are firmly from the registry side of the industry, so industry may have a bigger seat a the table. Which parts of the community get what portion of representation is going to depend on who puts themselves forward and who gets picked to participate. The committee members would be selected by ICANN chair Steve Crocker and GAC chair Heather Dryden from the pool of people who volunteer. The steering group, as mentioned, is supposed to guide the community discussions, taking input from everyone. It doesn’t seem to be a working group in the usual ICANN sense, where only members have a voice. The process of gathering this input would be designed by the committee itself, adhering to principles such as timeliness, outreach and consensus. Whatever transition proposal was ultimately presented would have to adhere to the NTIA’s guidance on what it’s looking for, which includes the “no intergovernmental solution” rule. In this diagram, the green bits are the blanks that the community is being asked to fill in. A good question might be to ask what its job is not, which is answered in a new “scoping document” (pdf) that ICANN published today. 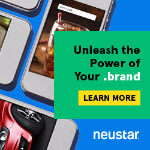 As NTIA currently plays no unique role in the development of policies for the coordination of the Internet’s domain name system, the proposal is not about how relevant policies are created, nor the relevant structures in which they are created. The process is not about reforming how ICANN works, in other words, it’s about creating some kind of accountability mechanism to replace the NTIA. I have no clue what that would look like. Probably a committee or something. More bureaucracy, no doubt. The fundamental problem, it seems to me, is that the NTIA doesn’t actually do anything. Any true replacement would therefore have to be redundant by design. The only function the NTIA has actually played over the last 16 years is as a sword of Damocles, a constant threat that if ICANN goes rogue it will lose its IANA contract. That’s not something that can be replaced, surely? And if the multi-stakeholder process works as well as ICANN claims it does, surely it doesn’t even need to be replaced. Perhaps I simply lack imagination. Anyway, because this is a multi-stakeholder process, you (yes, even you!) can read today’s proposal here and submit your comments to the email address provided.